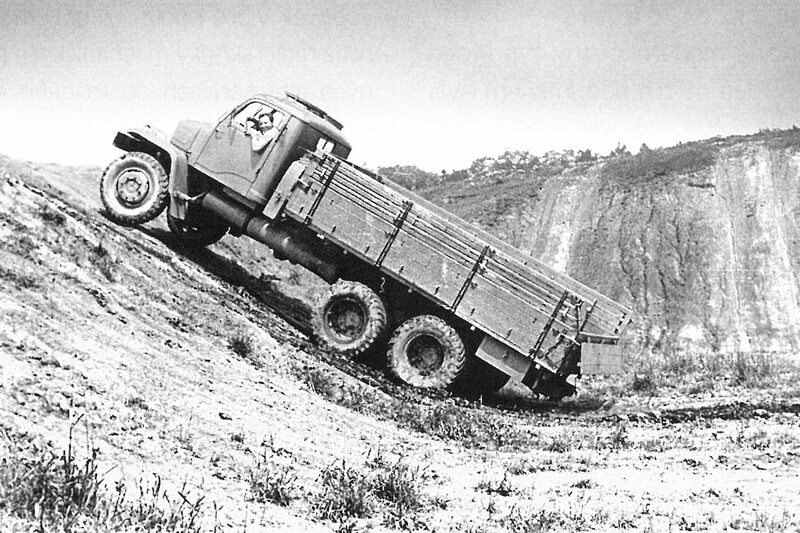 During the late 1950s, V3S started to penetrate the civilian sphere as well. 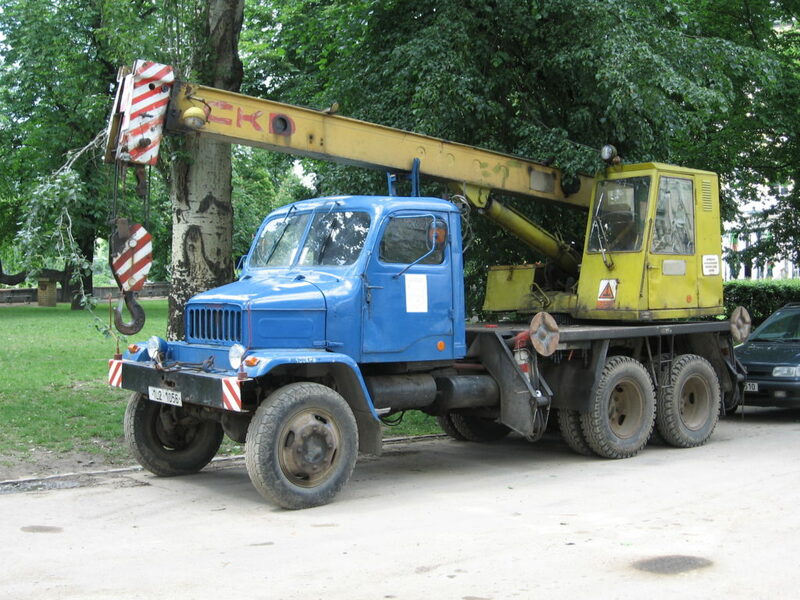 The model was successful in performing demanding tasks in agricultural and forest industry. 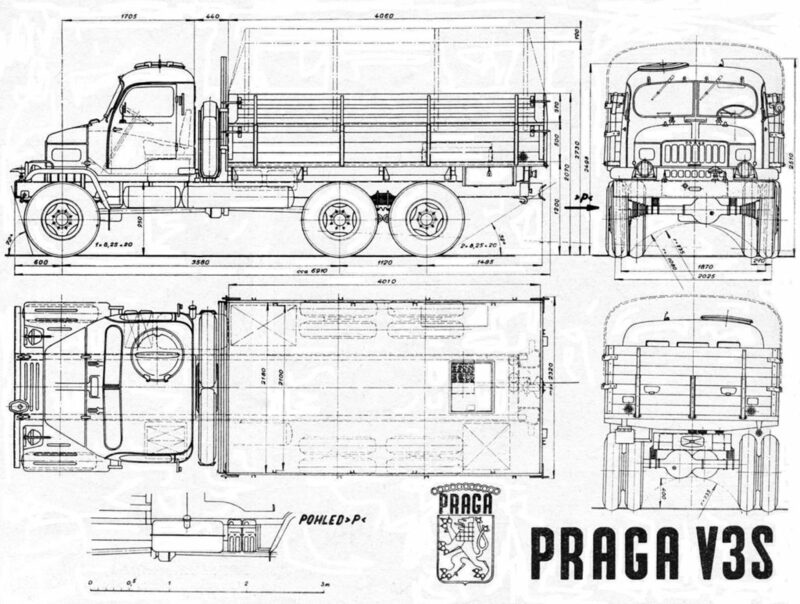 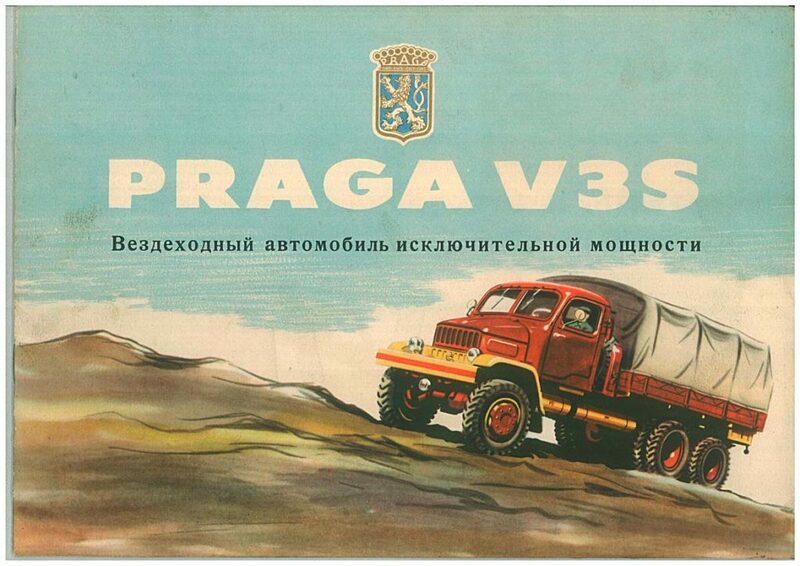 Soon, various extensions were made for this model and V3S started to be employed as a dumper truck, crane truck, fire truck, tank truck and many others.V3S was also exported to 72 foreign countries and in total an astonishing number of approximately 131.000 vehicles was produced. 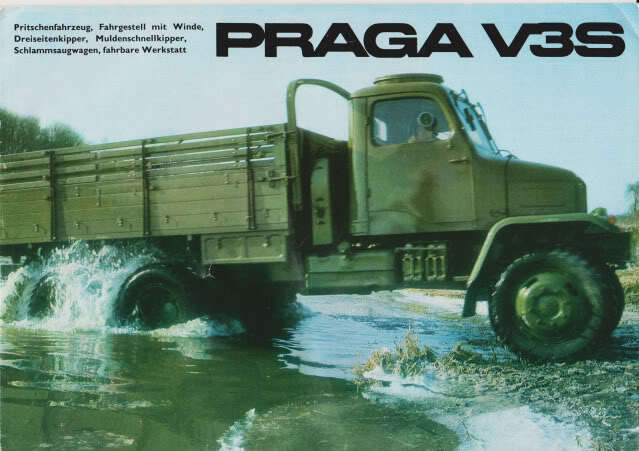 Therefore, even today it is very easy to meet one of V3S’ on Czech roads.